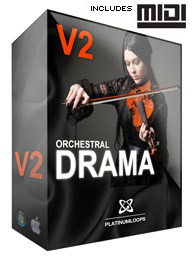 Orchestral Drama V2, MIDI-File Bank from Platinum Loops. It's time to take on the Big Screen. Your Epic project needs Epic sounds and these cinematic samples arrive in style. 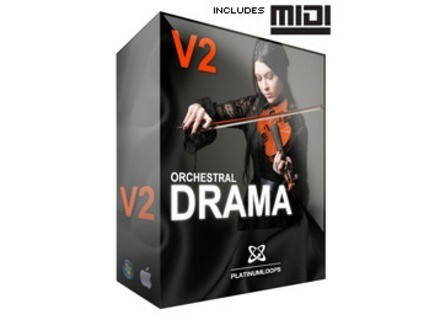 These orchestral loops come in 11 song construction kits which include MIDI arrangements and audio stems of each orchestral instrument used in the arrangement. This is designed to give you control to remix or replace the original instruments with your own sounds. AViiQ Smart Case for iPad 2 AViiQ announces the availability of the Smart Case for iPad 2. PropellerHead Reason Disco School Propellerhead Software announced the availability of Reason Disco School ReFill for Reason, Propellerhead’s music production system. Tenori-On on iOS The new app for iPad, iPhone and iPod touch is now available.